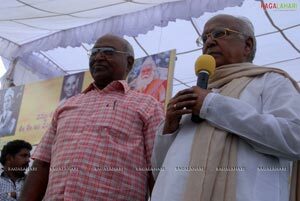 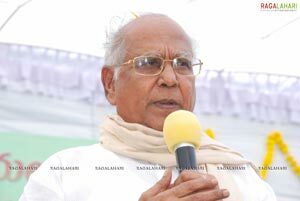 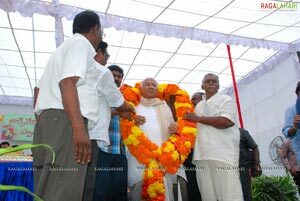 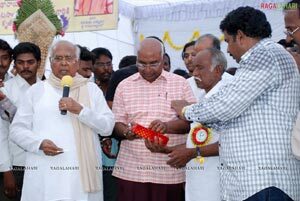 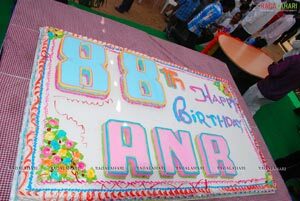 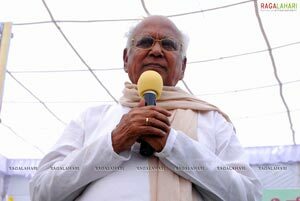 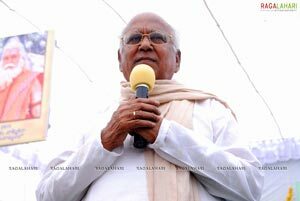 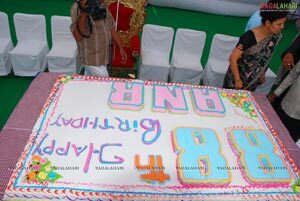 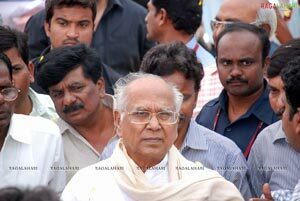 Dr Akkineni Nageswara Rao’s 88th birthday was held grandly in Annapurna Studios, Hyderabad. 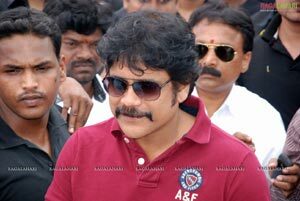 Akkineni fans from all over the state have come to wish him personally. 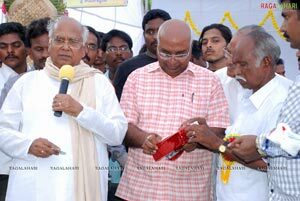 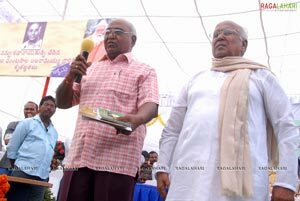 Dr Akkineni Nageswara Rao cut the huge cake amidst the great fanfare. 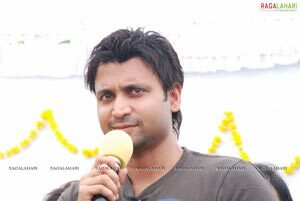 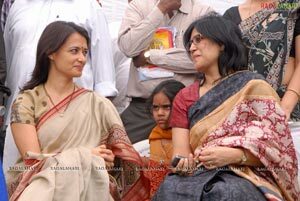 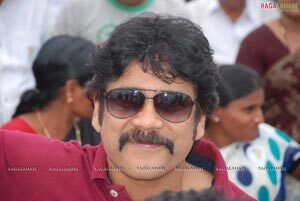 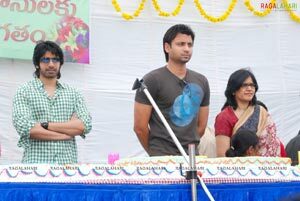 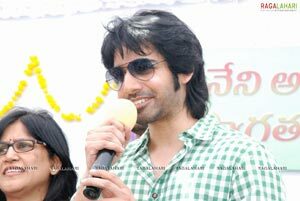 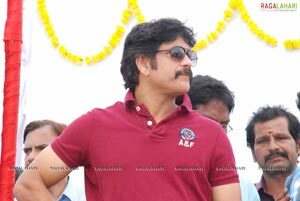 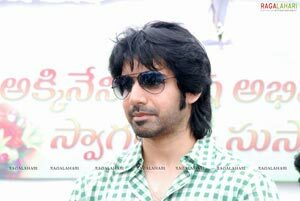 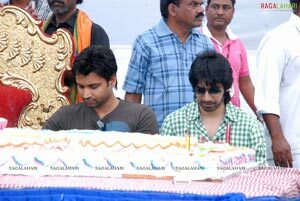 Nagarjuna, Amala, Naga Suseela, Sumanth, Sushanth, B A Raju and others were present at the birthday celebration.